Tampines Optical started out in 1987, as a single store in the heartland area specializing in eye care services. People staying around the neighborhood frequented the store and words of the professional, warm and friendly services provided started to spread. Till today, people who have been continually supporting us since, have brought along one generation after another to experience the wondrous services. With the aim of passing on the same heartfelt customer services we have provided over decades to more people, the company has branched out to more than 10 outlets throughout the country. This has also made it more convenient for our loyal supporters who would travel afar for their visual checks. Now, with the online store, you can shop with an even greater ease and have it delivered right to your door step! Unlike other online stores, you are more than welcomed to visit our physical stores if you need professional advice or if you still prefer trying on the actual product. Nothing beats experiencing the physical product yourself and having a professional guiding you in selecting the frames and examining your eyes. What's more? We have you covered for after sales services such as frame adjustments! 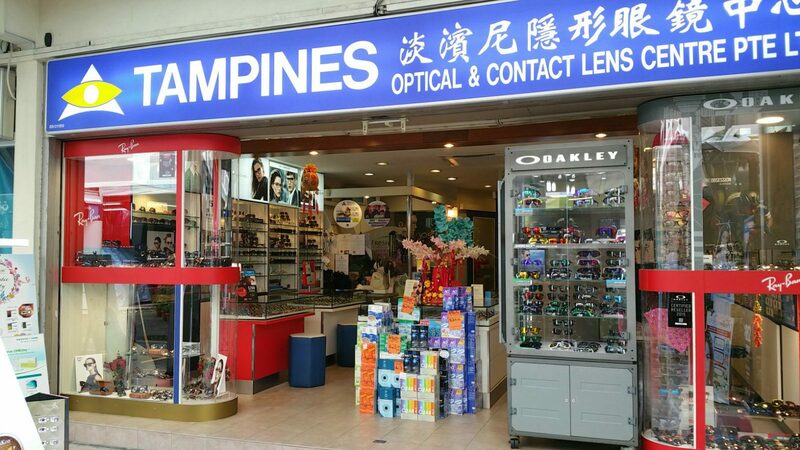 From providing quality vision care devices to fashionable eye wear, Tampines Optical caters to everyone's needs. We strive to serve our customers with the best of our ability and professional skills for your maximum satisfaction.